The Canadian Dental Association advises parents to make biannual dental appointments for children, beginning approximately six months after the first tooth emerges. 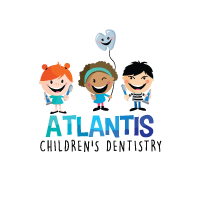 These two important yearly visits allow the pediatric dentist to monitor new developments in the child’s mouth, evaluate changes in the condition of teeth and gums, and continue to advise parents on good oral care strategies. 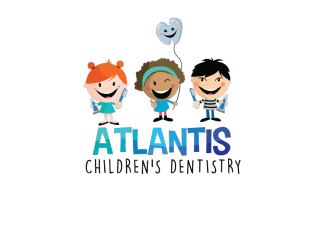 The pediatric dentist may schedule additional visits for children who are particularly susceptible to tooth decay or who show early signs of orthodontic problems. Ready to book a dental cleaning?